As a marketing and creative solutions provider, VennQuelle harnesses the power of more than 15,000+ mid-to-senior level associates, all based in the United States. 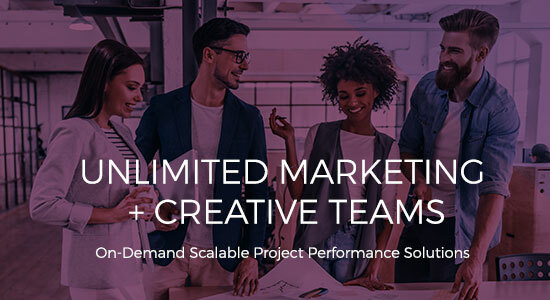 We hand curate and build on-demand engagement teams to fill specific client needs precisely. We believe that when specialized, high-level professionals tackle business challenges, success and new opportunities are assured. We specialize in strategy, management and execution. We have the most highly specialized associates in the industry. While most specialty agencies employ skilled generalists, VennQuelle's invite-only network is built on specialty skills and granular expertise. We believe that every project team should be crafted by hand and include the most talented professionals. We believe that every position on every team should be filled specifically for each engagement. Every team member should have demonstrable experience that relates directly to the project need. With more than 15,000 on-demand specialists, VennQuelle provides the most targeted and specialized project teams in the United States. "I have been able to save a ton of money and get a ton of work done in a short period of time. But, the biggest benefit in my opinion is it saves me hours upon hours of 'project management'"
"Thank you very much for all this amazing work in such a short turnaround."